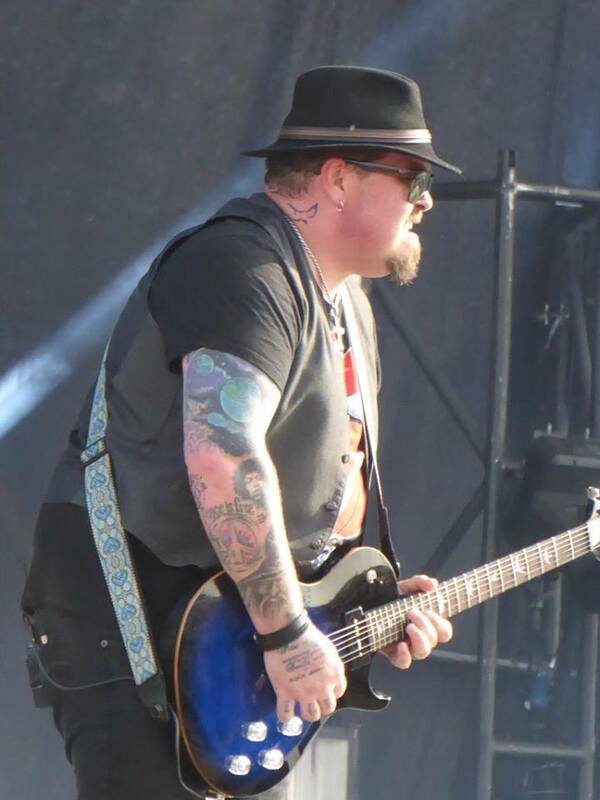 Share the post "News: RAMBLIN’ MAN FAIR – Black Stone Cherry are Saturday headliner (19-21 July 2019)"
Ramblin’ Man Fair have announced their Saturday main stage headliner at this year’s event (19-21 July 2019). Black Stone Cherry (pictured) will bring their southern-edged hard rock style, promoting their acclaimed current album ‘Family Tree’. They join the previously announced headline acts – Foreigner (Sunday) and The Darkness (Friday). The full festival line-up so far announced is listed below. Other artists announced include Kris Barras, The Lazys, Austin Gold (main stage), Vola, Scardust (prog stage), Elles Bailey, Chantel McGregor (blues stage), Wille And The Bandits, Allman Betts Band (outlaw stage), Joyous Wolf (grooverider stage). Ramblin’ Man Fair is now a well-established annual event in the rock calendar and takes place in Mote Park, Maidstone, Kent. The event is also highly accessible with multiple travel links via train (Ashford International, Maidstone East and Maidstone West in close proximity) and road (with three park and rides available around Maidstone). European festival goers will find easy links to the London airports, Eurostar via Ashford Int’l and Channel Ferries to and from mainland Europe.